A Toronto-area man charged with first-degree murder after his 11-year-old daughter's body was found in a Brampton home died Wednesday, according to Peel Regional Police. A Brampton, Ont., man charged with first-degree murder in connection with the death of his 11-year-old daughter died in hospital on Wednesday, according to Peel Regional Police. Roopesh Rajkumar, 41, was admitted to Toronto's Sunnybrook Hospital with a self-inflicted gunshot wound last week, just hours after Riya Rajkumar was found dead in his Brampton home following an Amber Alert. He died the same day hundreds of mourners gathered for an emotional funeral service for Riya. Rajkumar was arrested by Ontario Provincial Police at around midnight on Feb. 14, the same time officers discovered Riya's body. He was driving on Highway 11, about 130 kilometres north of Brampton, when OPP apprehended him. Police were able to locate him after a caller recognized his vehicle, which had been described in an Amber Alert issued just an hour earlier. OPP transported him back to Brampton, where he was transferred to the custody of Peel Regional Police. It was then that officers noticed Rajkumar was "not acting right" and they decided to call paramedics, who transported him to a local hospital. Doctors discovered he was suffering from a gunshot wound. Rajkumar was then taken to the trauma centre at Sunnybrook for further treatment. Details of his injuries weren't immediately released by police. Homicide investigators are continuing to investigate Riya's death. Officers were initially contacted by Riya's mother last Thursday evening, when she told them Rajkumar had failed to return her to her mother after a birthday dinner. Police said last week that Rajkumar had sent messages to Riya's mother that evening in which he threatened to hurt himself and the young girl. After several hours of investigation, the Amber Alert was issued. 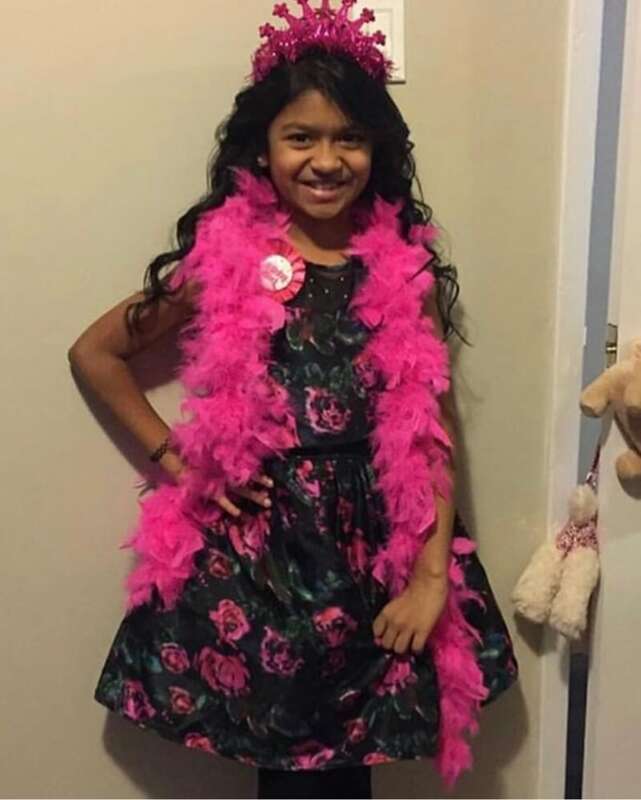 Riya, a Grade 5 student at Meadowvale Village Public School, was remembered at two separate community vigils on Saturday and Tuesday, respectively. At Tuesday night's event, the acting Peel police chief read a written statement from Riya's mother. "She touched a lot of lives with her laughter and contagious smile. It breaks my heart to know I will no longer be seeing that smile," the statement said.